The future of science is in the hands of our youngest students. Specically those students in elementary, middle and high schools. 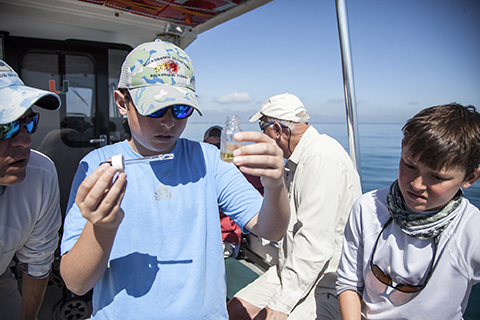 Rosenstiel School has a variety of programs in place to excite and educate both the educators and the students about marine and atmospheric science.